I'm sure makeup addicts all over Ireland will agree that this has been an amazing year for Ireland in terms of new makeup brands that have hit our shores. Back in January, Wet n Wild made an appearance, followed by Physician's Formula, NYX and Sleek. I personally squealed a happy squeal when I heard each and every one of them were arriving. I've long time loved Physician's Formula since my first visit to the States way back when, and ever since I've just been lusting after their products. If you don't already know, this brand was created by a man tending to the cosmetical needs of his sensitive skinned wife, and now Physician's Formula is America's #1 bronzer/ face powder/ mineral and natural organic brand. Every single one of the products have added skincare benefits. With all that goodness and all those promises, how could you not try out something from the brand? What I purport to do today is just run you quickly through some of things that I have bought/ received and loved over the past few years and months. PF do a couple of these Shimmer Strips palettes where they pack 9 eyeshadows into one tiny compact. 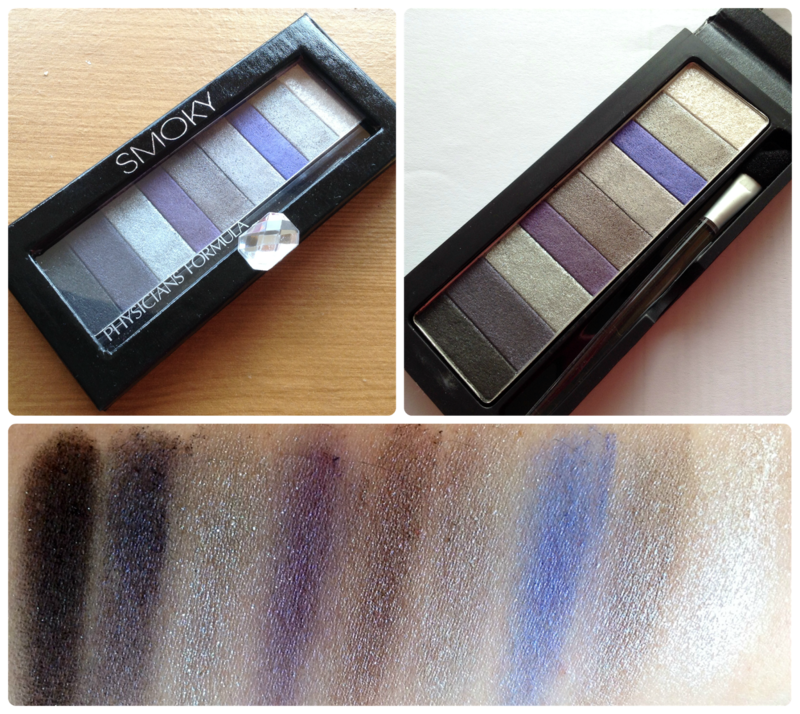 I have the Smoky palette to show you. As you can see from the swatches, these are incredibly pigmented and can be applied wet or dry. These are the handiest little palettes for travel because they pack alot of colour in and give you lots of options. I got mine from the States but I do believe that these will be available in Ireland for €15.90. I really like PF mascaras and I've had a couple of them throughout the years. 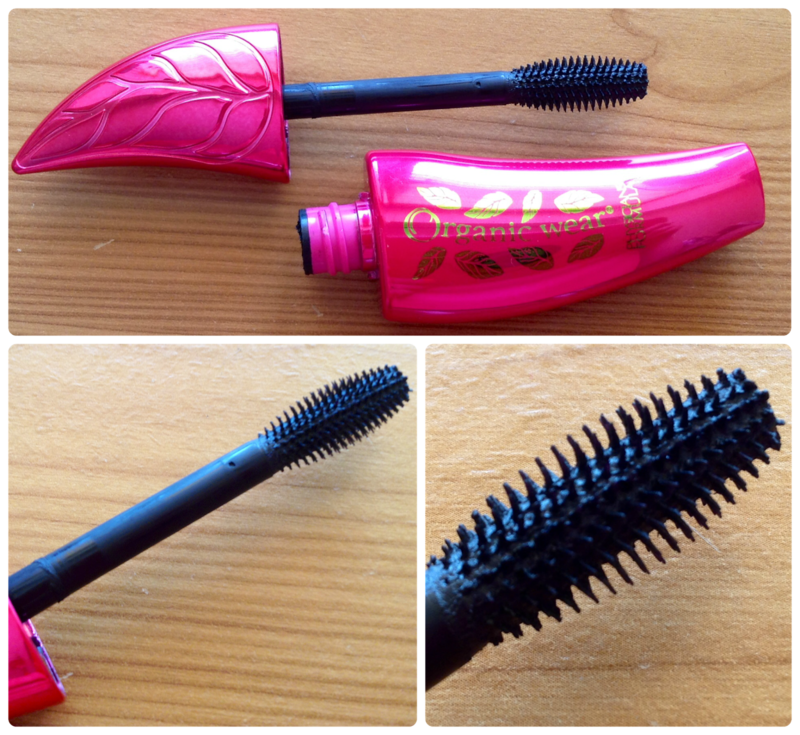 The one that I have currently on rotation is the FakeOut mascara. Now, whilst I wouldn't say this gives you the thickest, fakest lashes, something about the composition of the wand is excellent at separating them. Also, I have sensitive eyes and this has never caused me to tear up. It's good for definition and really getting into the roots of your lashes to fan them out. This is available in Irish pharmacies for €14.90. Possibly some of my favourite PF products to date, I am obsessed with these Happy Boosting powders. They do boost my inner happy because they are so pretty to look at, a dream to apply, and make you look lit from within. The two shades I have are Natural and Pink, and I love them dearly. A little of these goes a long way! The pink packaging is adorable and all PF powder products come with a little brush applicator and mirror in the compact for on the go, top-up situations. These are €15.90 each. This is one of my newest additions to my PF lineup because I received it in last month's Chic Treat Club box. 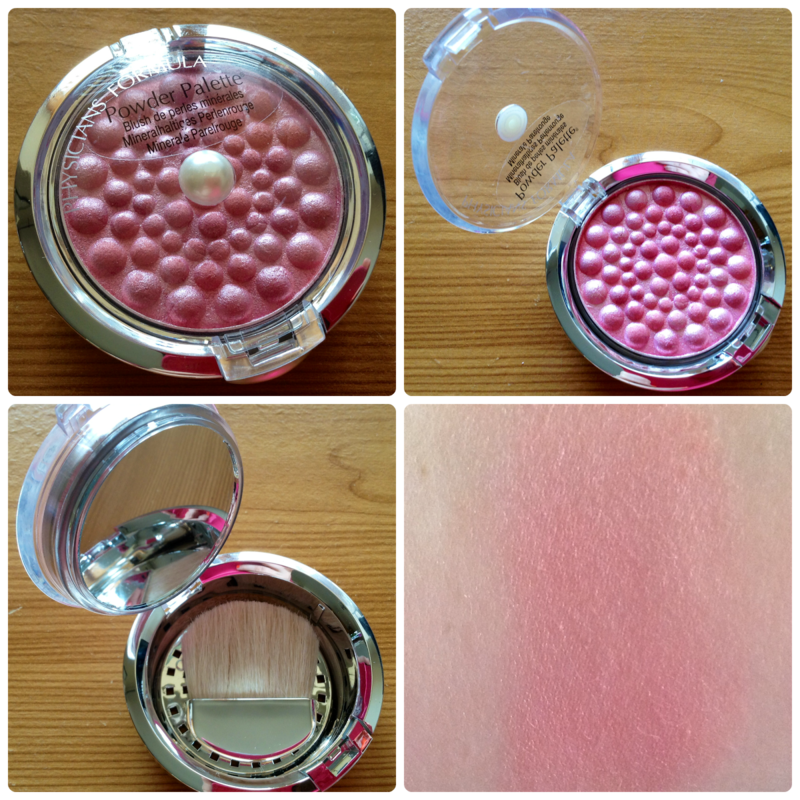 I received the shade Rose Pearl and it is most definitely a pearly rose colour. Speaking of pearls, isn't the pearl touch just darling? This formula in particular gives the most gorgeous luminosity to the cheeks but because it is incredibly pink, I need to apply it with a light hand or else I will look like I've been sunburned! Again, the compact comes with a little mirror and a brush for convenience and this would set you back €17.90. The lovely PR crew for Physician's Formula sent me on these amazing eyeliners a few months back, and I absolutely love them. I love PF for their powder products, I make no bones about that- they do some of the best blushes, bronzers and face powders out there- but these Kohl Kajal Eyeliners have really REALLY impressed me. They are soft enough to not drag or hurt the eye on application but not so soft that they just bleed and transfer all over your face after application. The color payoff is phenomenal as you can see from the swatches above. Again, I have sensitive eyes, and these did not aggravate them in the slightest, and I have used the shades on both my tightline and waterline successfully without tears or stings! These come in packs of three and are packaged according to your eye colour- the picture in the top left hand corner is the set for blue eyes and contains a black, a navy and a dark gold colour- all very appropriate for blue eyed folk like myself. The set of three is only €16.90 and I am most definitely going to pick up another set once I can get to a stand and have a swatchfest! 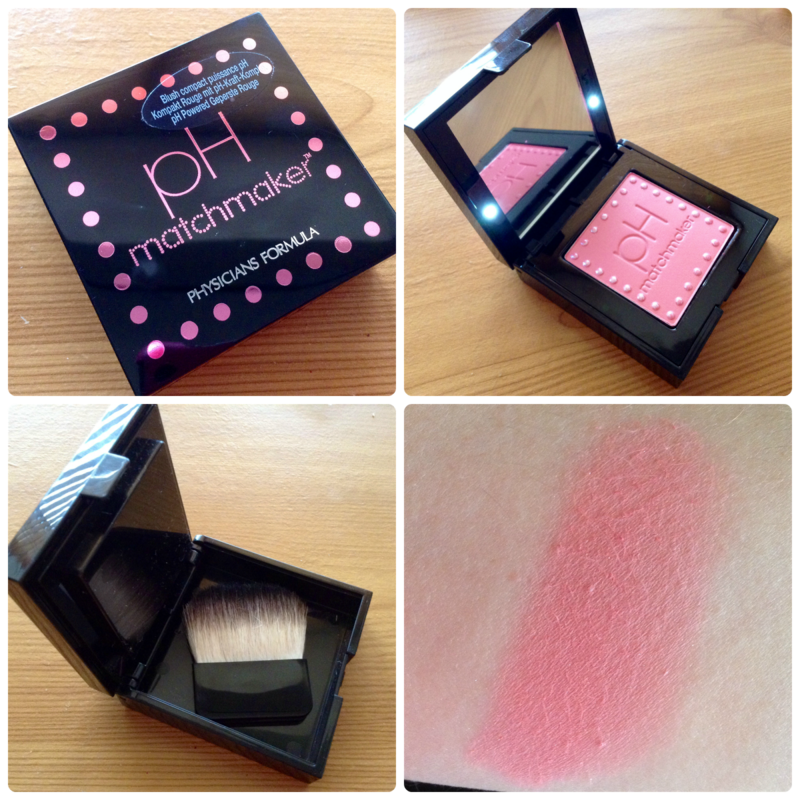 The last product I have to show and tell today is the pH Matchmaker pH Powered Blush. This is one seriously smart blush because on application it senses the pH level of your skin and adjusts within 60 seconds to create your perfect blushing glow- personalised anything get major brownie points from me. Not only that, it contains light adjusting pigments adapt to your environment so colour looks the same indoors & outside. This truly is a magic product. I admit, I was highly skeptical of this but at the PF launch night back in May, a few bloggers friends and I all tested this blush out on our hands and we all ended up with different colour results- despite us all using the exact same blush! I like it because on me, it's a very natural, healthy sheen in day time and night time, on my palest, greyest days it injects some life into my pasty face. 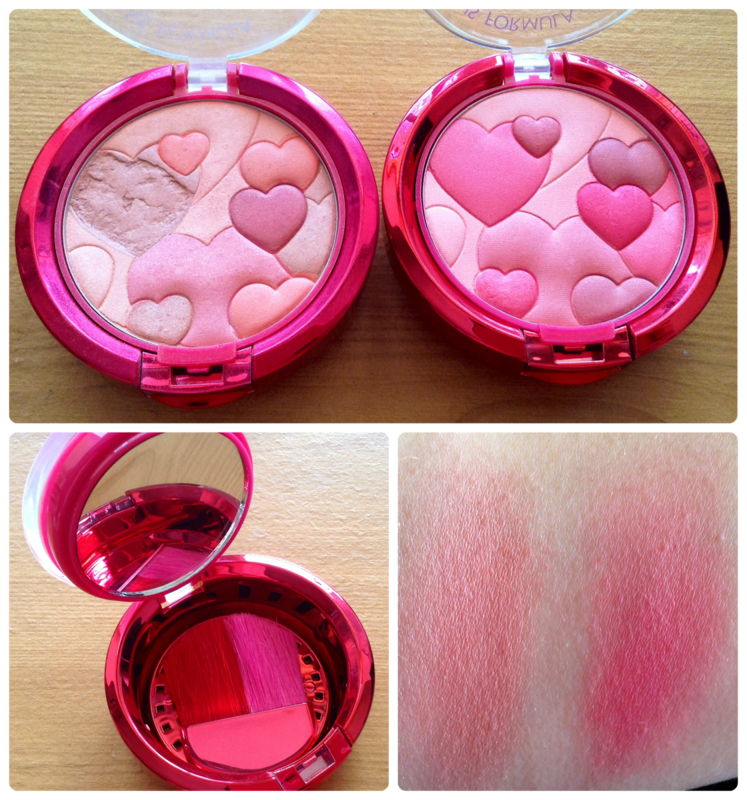 This blush is €16.90 if you're curious too! Also- whilst I know the packaging is a little bit cumbersome looking, as you can see from the pic on the top-right, there are two little inbuilt lights that you can flick on to assist with application in dim-lighting situations! Personalised colour AND inbuilt lighting = WINNER! So those are the Physician's Formula products that I have been using and loving for the last few years, some of them even before PF decided to set up shop here in Ireland. On that subject, the list of stockists is regularly updated to account for the new additions. As far as I am aware, the only Dublin stockist to date is Neighbourhood Pharmacy in Northwood, Santry. I'm only waiting for a stockist to land in Dublin city centre or southside. I'm awaiting on an order of some other Physician's Formula products to arrive from the US of A so when they do, I will report back- until then, I hope I've given you enough of a taste of what Physician's Formula have to offer and I hope I've whet your appetites! Are there any PF products you are dying to get your hands on? Thanks for this post lady, I needed some recommendations on PF products to start looking into them!! 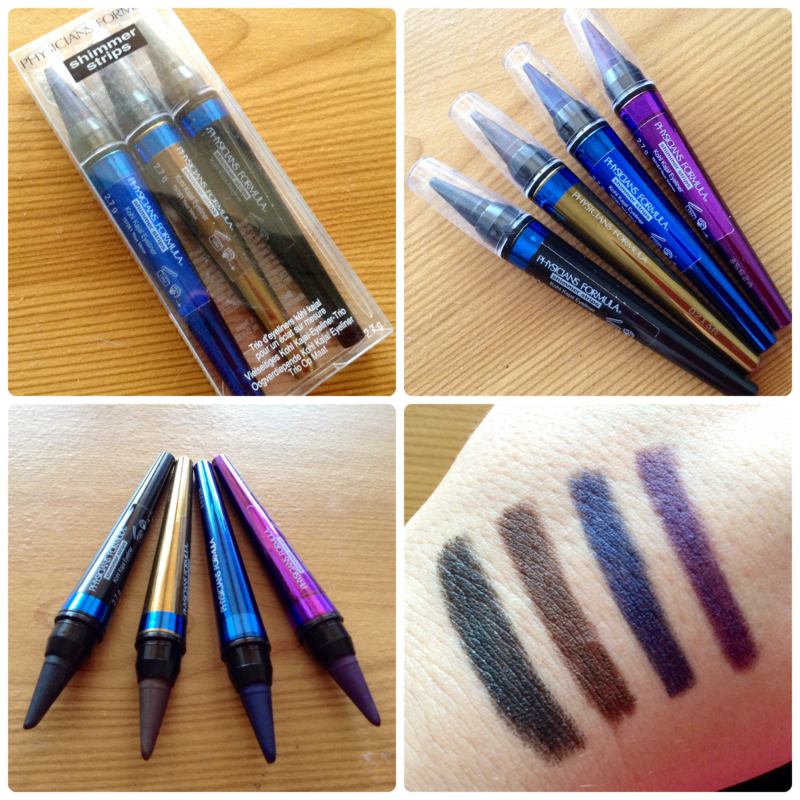 The eyeliners look amazing!